Termites are nature’s recycler. While they do play an important role in our ecosystem, they can also be very destructive, costing homeowners 5 million dollars worth of damage each year. Eastern subterranean termites are what’s found here is Missouri and Kansas. They live in colonies underground and produce upwards two million termites per colony. Within these colonies you have a queen, soldiers, workers, and reproductive swarmers. The queen of the colony’s sole purpose is to reproduce. She lays thousands of eggs each year and can live up to 50 years. The workers travel from the colony and forage for food while the soldiers protect them. Termites randomly forage for food. If they happen upon the foundation of a building, they’ll follow it out of the ground until they reach wood. 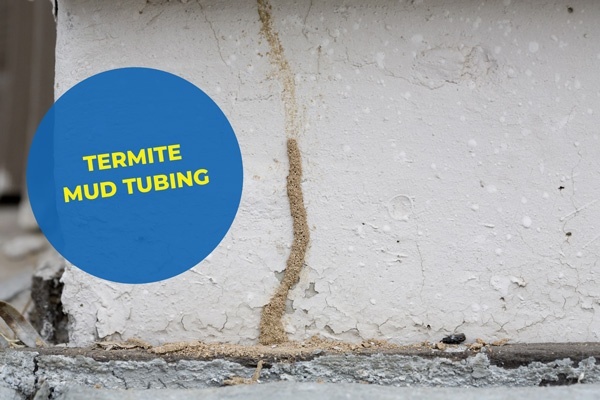 Termites can’t survive when exposed to the elements, so they build themselves very distinctive tunnels, or mud tubes, made of dirt and excrement to travel through while searching for food along buildings. This is the biggest indicator that there are termites in your home. Another indicator you may have termites would be to find reproductive swarmers. 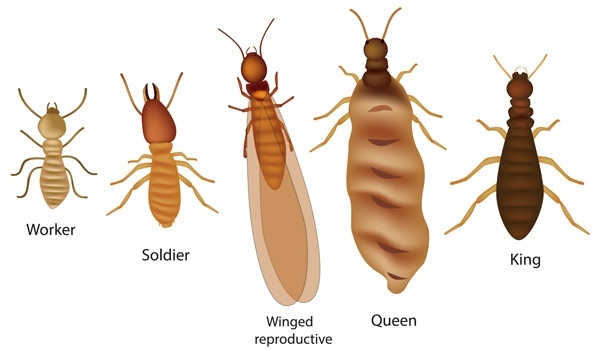 Each spring, some of the worker termites evolve into swamers, which are a medium brown in color and have 4 wings of the same length. They leave their colony in search for a place to build another one. They can either come from a tiny hole somewhere in your home where termites are already doing damage, or they can come from another location entirely. 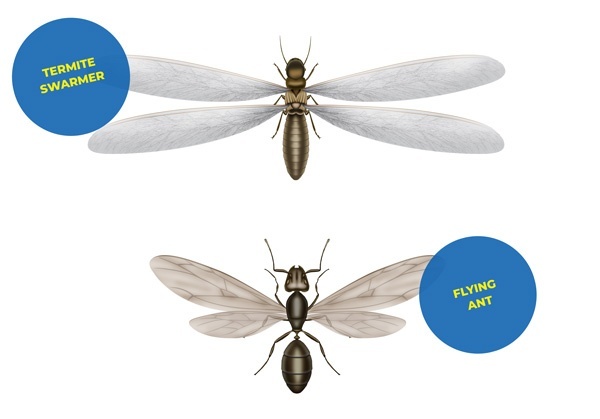 Termite swarmers are commonly misidentified as flying ants. If you’re buying or selling a property and it hasn’t recently been treated for termites, chances are the bank has asked you for a Wood Destroying Insect (WDI) Report. This is a formal report that a licensed technician will have to provide for you after thoroughly inspecting the property. The report will state if any areas of the property either have living termites or has signs of previous termite activity, and whether or not the technician recommends treatment.